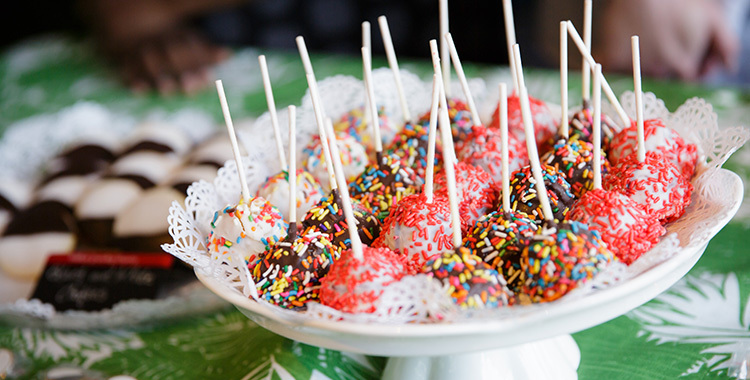 The season's most delicious event! 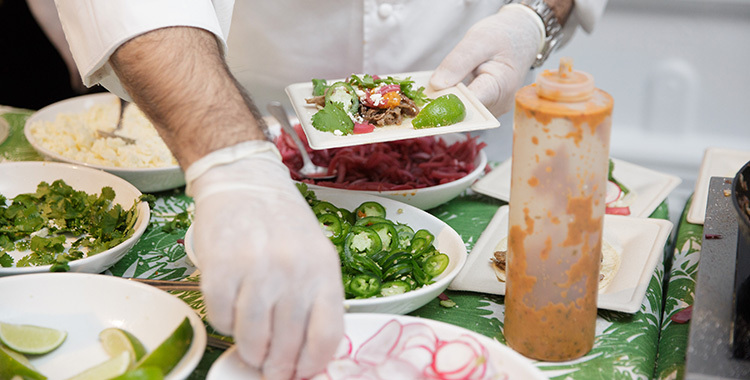 Taste of Summer is an unforgettable evening in Central Park. 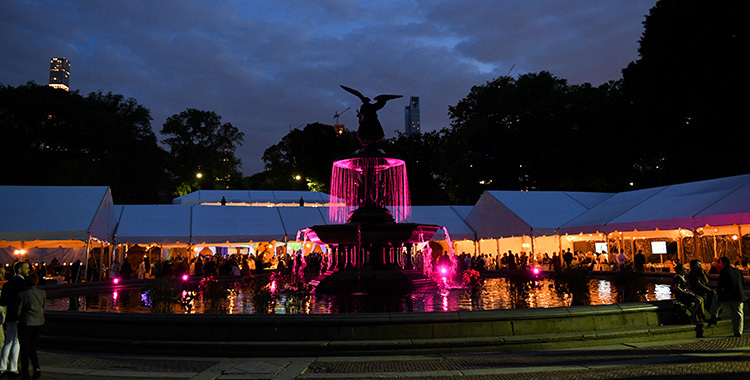 Friends of the Central Park Conservancy will gather to toast the beginning of summer with seasonal cocktails, enjoy cuisine from the city’s best restaurants and dance the night away under the stars! 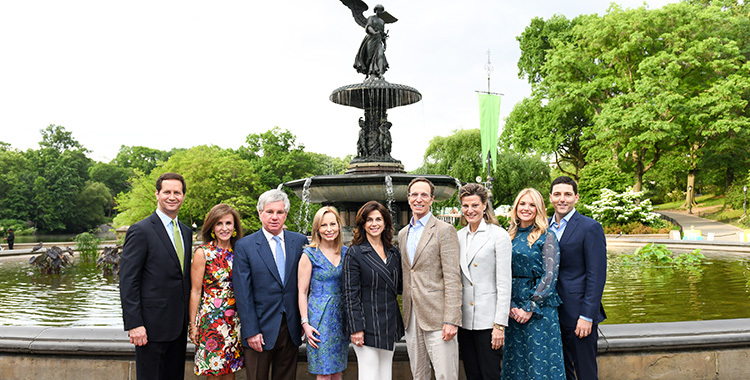 Held at the iconic Bethesda Terrace, this annual benefit supports the Conservancy's mission to restore and maintain Central Park. Last year, vehicular traffic was banned from the Park. 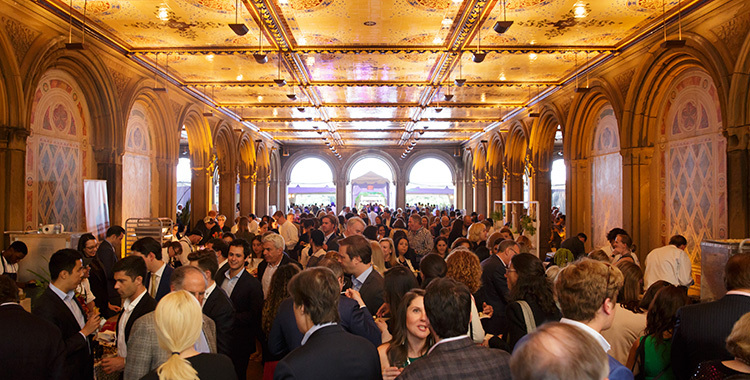 To accommodate our guests, trolleys will shuttle attendees from 72nd Street and Fifth Avenue to the event tent; and then after the event, from the tent, out of the Park. 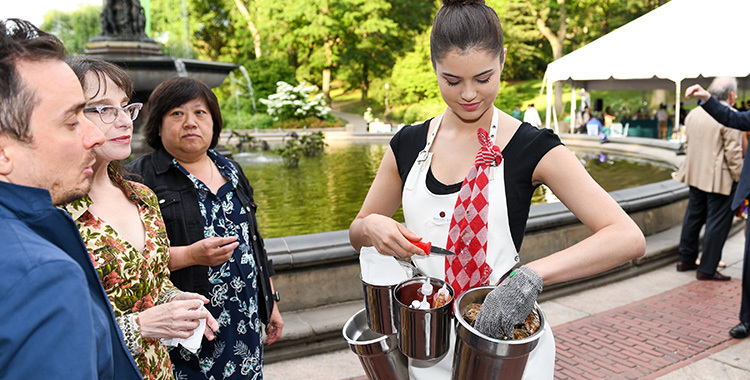 Guests will also have the option to walk into the Park to the tent located at Bethesda Terrace. No taxis or vehicles will be allowed to enter the Park for drop off or pick up. No tickets will be issued for this event; all names will be held on a guest list. 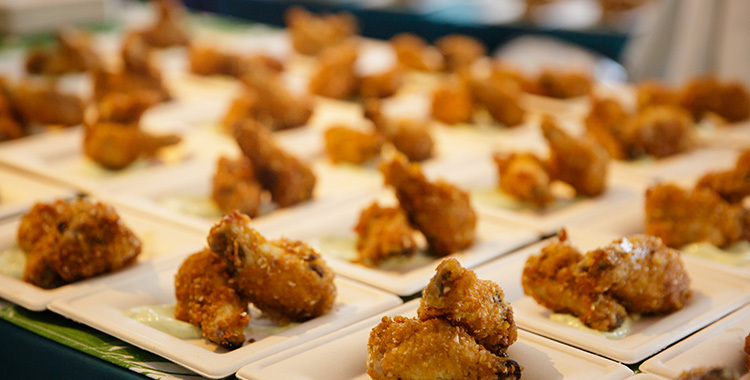 For more information, please contact the Special Events Department at 212.446.2242 or tasteofsummer@centralparknyc.org.